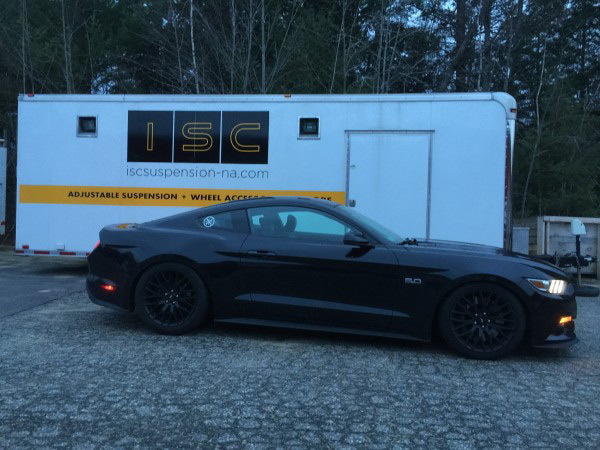 Just released from ISC Suspension North America is the fully adjustable, mono-tube designed coilover suspension kit for the 2015+ Ford Mustang. 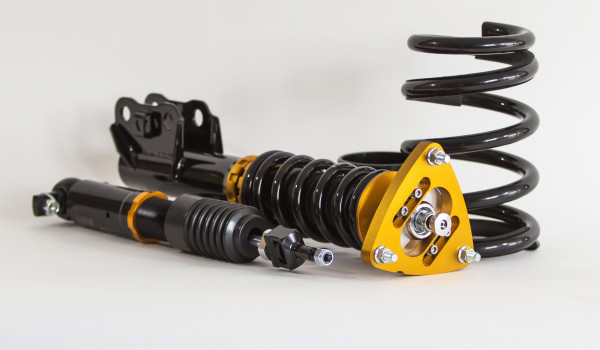 Lowering the car is a must for all car-enthusiasts whether it be for drag, drift, track, show, or even for your daily driver. 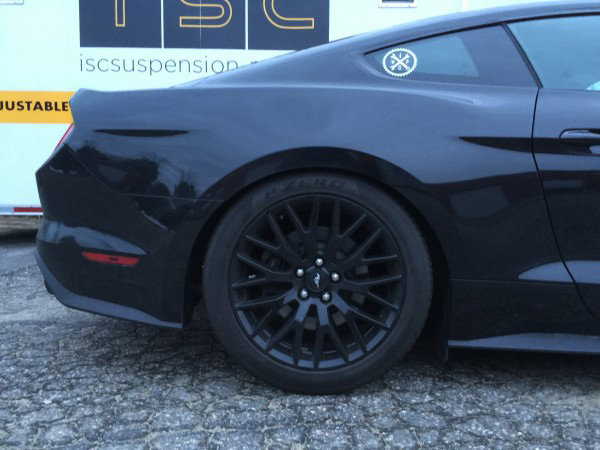 The 2015+ Ford Mustang is definitely a pretty car and absolutely deserves to be rid of the stock wheel gap. 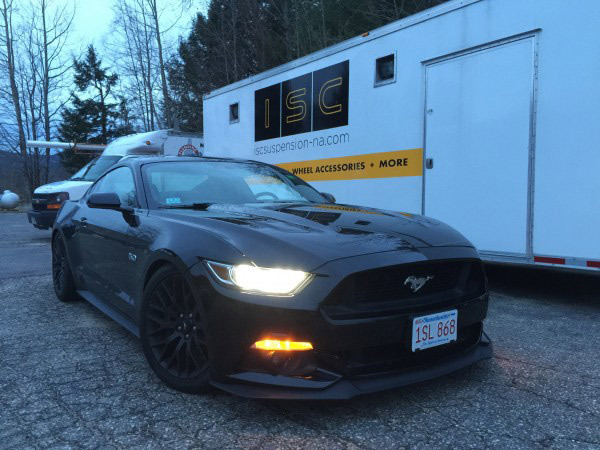 With the ISC Suspension Coilovers, dialing in the proper stance for racing or for driving to the grocery store is a breeze! 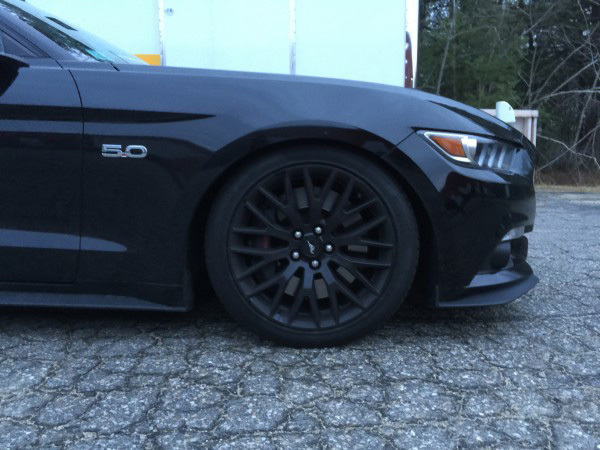 Grab people's attention and turn all the heads with a lowered Mustang today! Can't stop staring, huh? 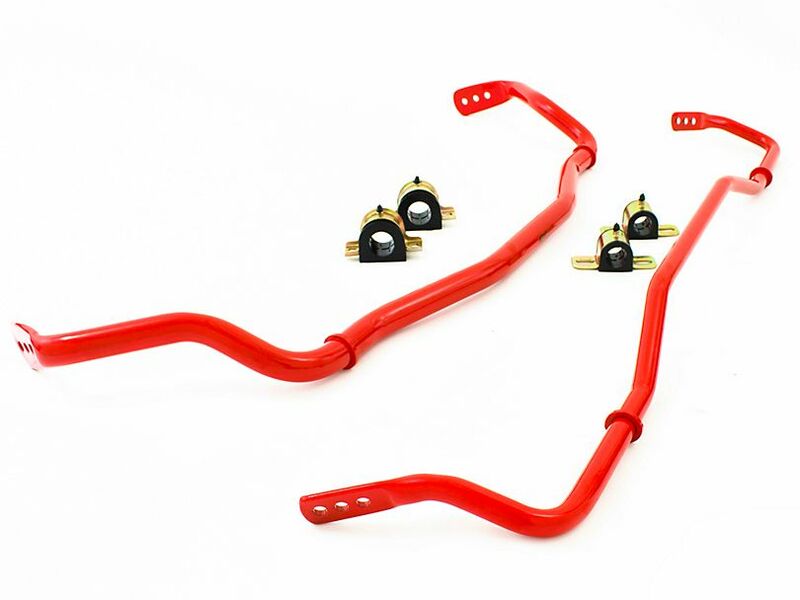 Now, stop daydreaming about lowering car and lower your car already!